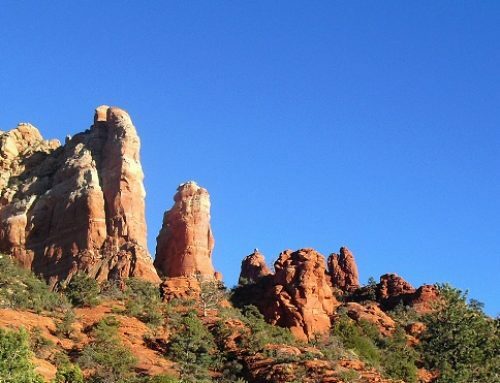 Whether you are hiking or biking in the red rocks of Northern Arizona, you will need to follow the seven principles of “Leave No Trace.” These principles will not only help you have a great trip, but will minimize the damage to the land. 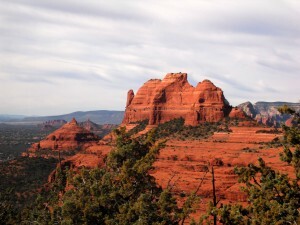 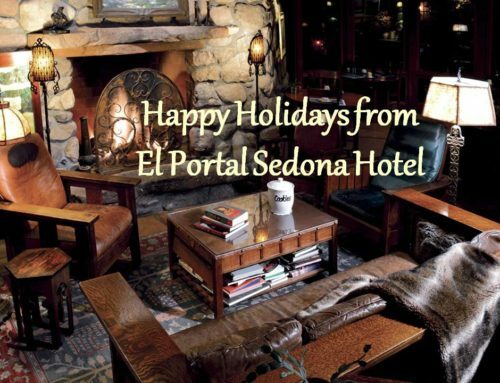 At El Portal Sedona Hotel we encourage hikers, bikers and even those out for just a stroll to be respectful of the land. 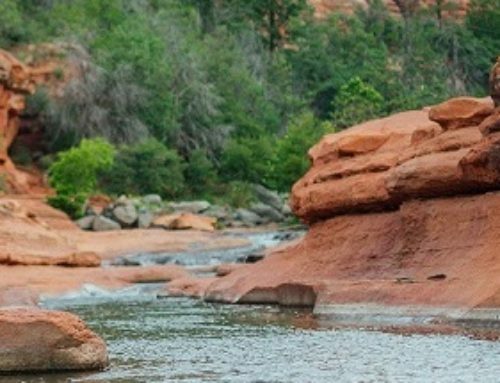 Our staff is available to help choose hiking trials, biking paths, and trips to the Grand Canyon. 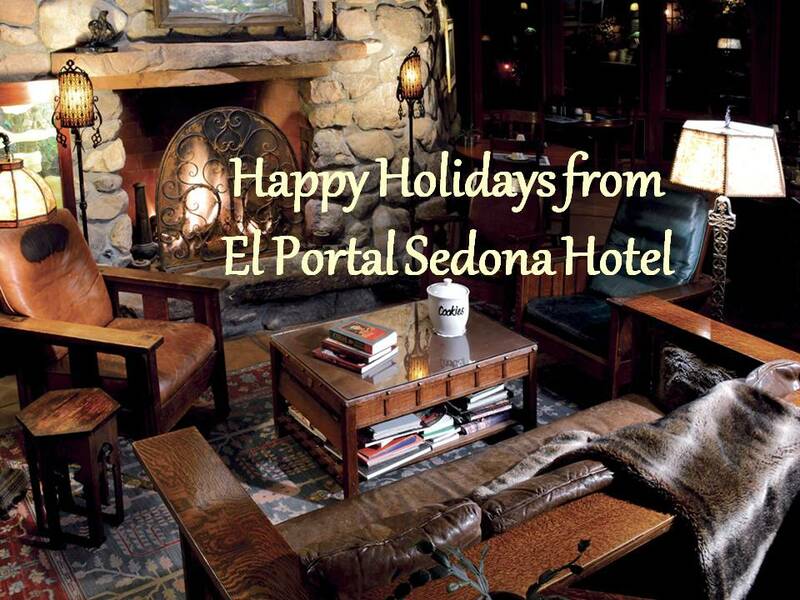 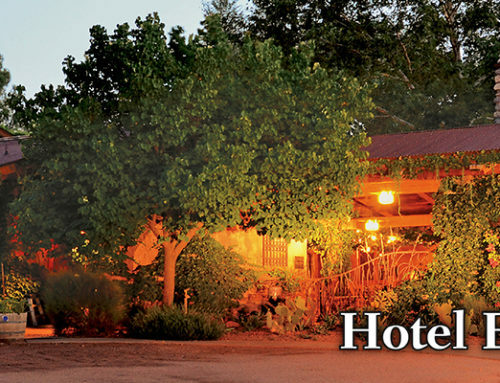 Call 1-800-313-0017 for Sedona hotel packages at El Portal. Let us be your Sedona and area “guide” and your Grand Canyon specialist.